Our final strategy topic of the month for 2012 focuses on what law firm management is doing relative to setting objective measures for their strategic plans. Peter Drucker famously said, “you can only manage what you can measure.” The question is, do law firms measure progress against the key elements of their own strategies (i.e., are they measuring what they are managing)? 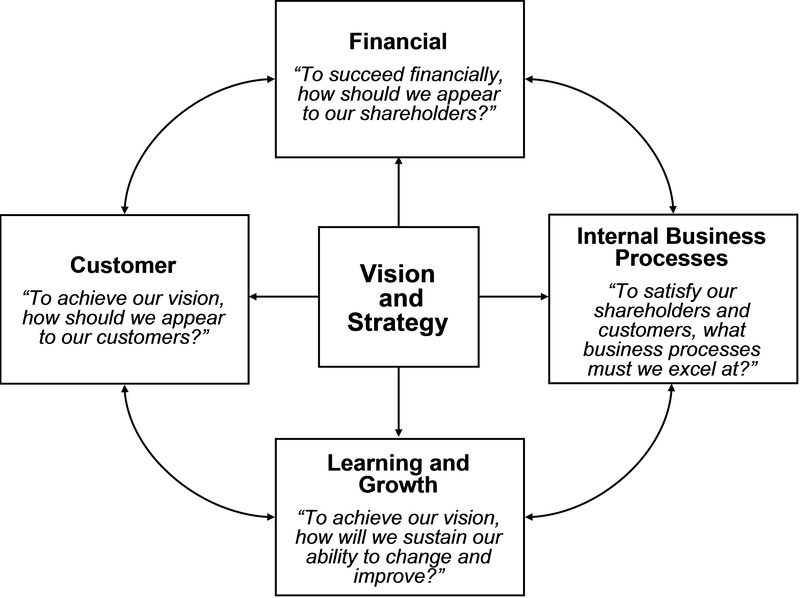 Kaplan and Norton put systematic rigor behind measuring key elements of strategy with the Balanced Scorecard. The essence of the balanced scorecard involves adopting a set of measures that allow management to track whether strategies (and strategy implementation) is working. We take a particularly keen interest in the topic, having written a book for Ark Publishing/Managing Partner on applying balanced scorecard principles in law firms. A generic balanced scorecard adopts measures in four broad categories. This month we explore the extent to which firms are using measures in these categories and the extent to which they are linking those measures to strategic goals. As always, the survey is very brief (should take less than two minutes to complete) and all responses will remain confidential. If for some reason you do not see the survey in the window immediately below, click this link to be taken directly to the survey. Deadline for responses is end of business PST on December 21, 2012. Questions can be directed to info@sterlingstrat.com. Thank you for your insights and candor.